Thanks to a process called microlensing, NASA has discovered an “iceball” planet which bears a multitude of similarities to ours. OGLE-2016-BLG-1195Lb, or Ogle as it will hitherto be referred to as, orbits its’ sun at roughly the same distance as we do from ours, and is believed to be about the same mass as Earth. 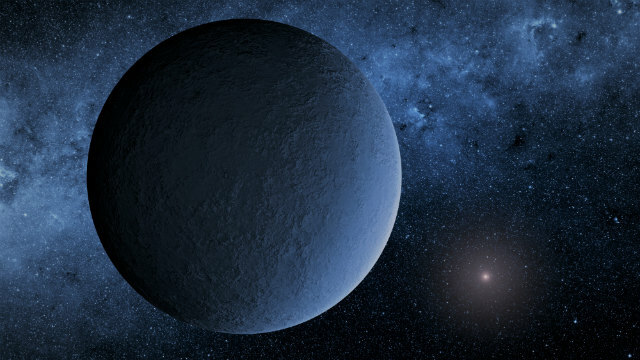 However, as the “iceball” moniker may have alerted you to, it is far too cold to be habitable, as it’s’ star is very faint. 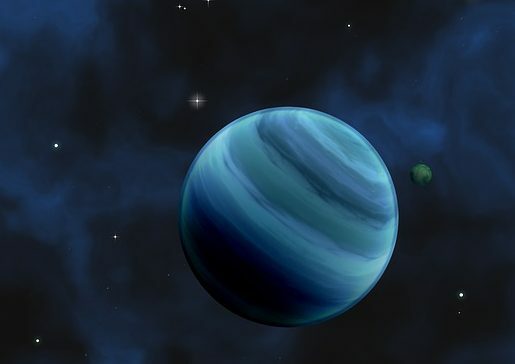 As NASA Postdoctoral fellow Yossi Shvartzvald explained, Ogle is the lowest-mass planet to be ever found through microlensing, a technique that facilitates the discovery of distant objects by using stars as a backlight. It works when two stars cross, leading the farthest one to become brighter, and for any masses in between to be contrasted against its’ light. Thanks to this technique, scientists have been able to discover and identify a multitude of faraway exoplanets at various distances from their own sun. The disk Bryden describes is the pancake-like region that immediately surrounds the bulge at the center of the Milky Way, not entirely dissimilar to the rings that surround Saturn. Ogle finds itself in the disk. The discovery of this planet, and the methods used to find it can be found in a recent study recently published by NASA, where they explain in detail the use of the Korea Microlensing Telescope Network (KMTNet), the Spitzer telescope and ground-based Optical Gravitational Lensing Experiment (OGLE) – which gave its’ name to this newest planet — surveys to find distant planets. As you may recall, Spitzer had previously been involved in the TRAPPIST-1 discovery , but its’ latest find has highlighted its’ limitations. Ogle is the smallest planet to be found by current technology, but scientists at NASA anxiously await a new piece of machinery whose precision would immediately make it the most accurate telescope available : the Wide Field Infrared Survey Telescope (WFIRST), which is planned for launch in the mid-2020s.